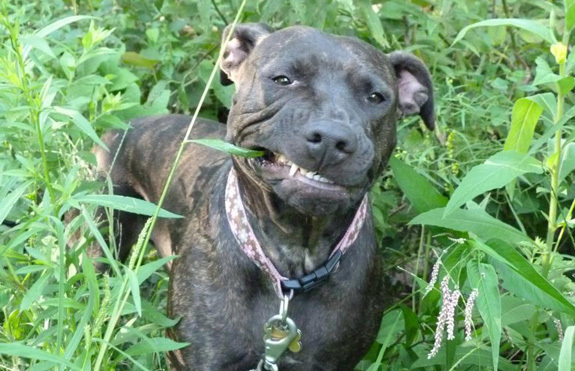 Happy-go-lucky Clara is a loving and fun 1.5 year old pup. 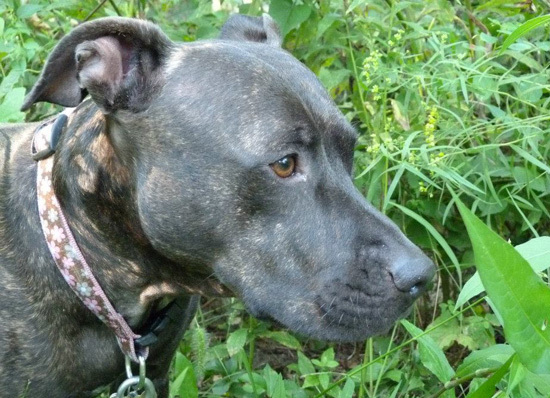 She loves the company of other dogs, and is great with people of all ages. Sweet and snuggly, she loves to be right next to her person at all times. Clara knows sit, paw, other paw, down, is crate trained and housebroken too! 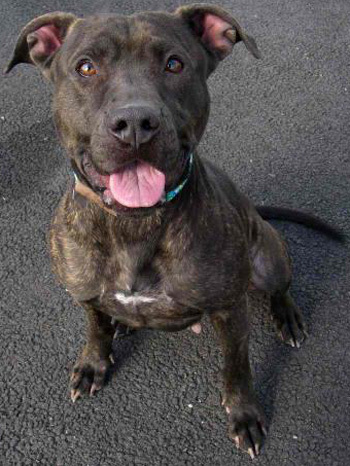 Clara is currently in a foster home with kids and other dogs (of both sexes). Although very playful and full of puppy energy while outside, Clara calms down nicely while inside. 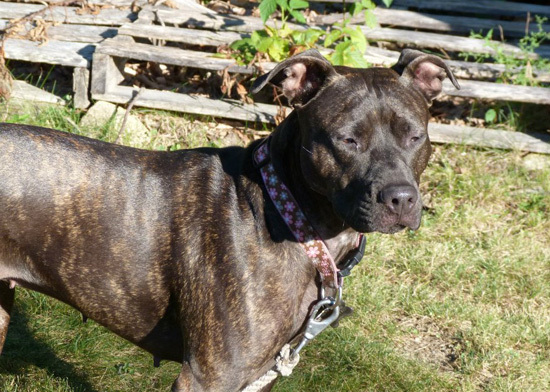 Clara really is a wonderful mix of zoomie adolescent energy and calm adult dog. If you are interested in adopting Clara or learning more about her, please fill out an adoption application here. 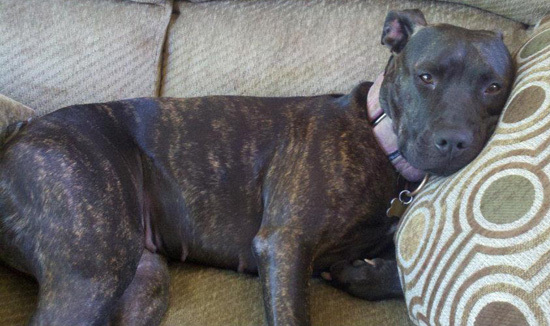 You can see more pictures of Clara on Handsome Dan’s Facebook page. Please note: you must specify that you are applying for Clara at Handsome Dan’s Rescue on the form. Handsome Dan’s is located in Providence, Rhode Island.